The extensive damage caused by Tropical Cyclone Keni on the island of Kadavu earlier this week has led to the cancellation of the 2018 Tiliva Sevens tournament. This was confirmed yesterday by tournament spokesperson Epeli Vakatawa. He said all activities related to the official programme which was scheduled to take place on April 26-27 at the Tiliva District School ground have been cancelled. Vakatawa added they have received an official report of the damages in Kadavu and the host village of Tiliva was amongst those villages which were badly affected. 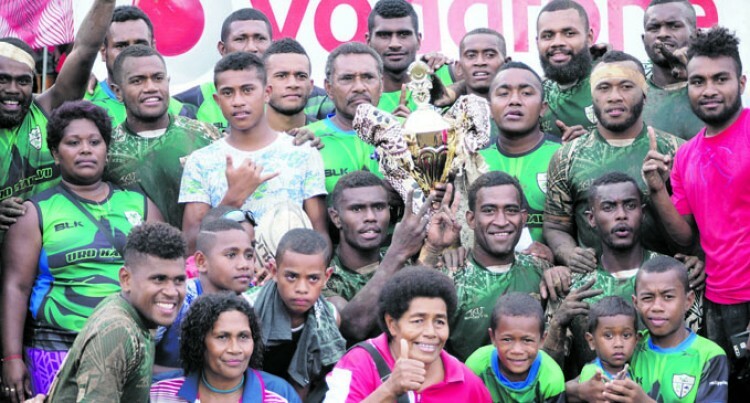 “The seven’s organising committee in Suva as well as the village committee and Tiliva District School committee have unanimously decided to cancel this year’s edition of the tournament. “It is untimely but beyond our control as the tropical cyclone was unpredicted. Vakatawa further added the primary concern at the moment was the clean-up all teams that have paid their deposits will be refunded accordingly. Vakatawa said for next year’s edition of the tournament, all stakeholders will make an assessment and decide accordingly. 2018 Tiliva Sevens tournamentEpeli VakatawaFijiSunSunSportsTiliva District SchoolTropical Cyclone Keni.